Ownerscars has a Car Hire office at Cala Blanca located next to the beach, in the municipality of Ciutadella. 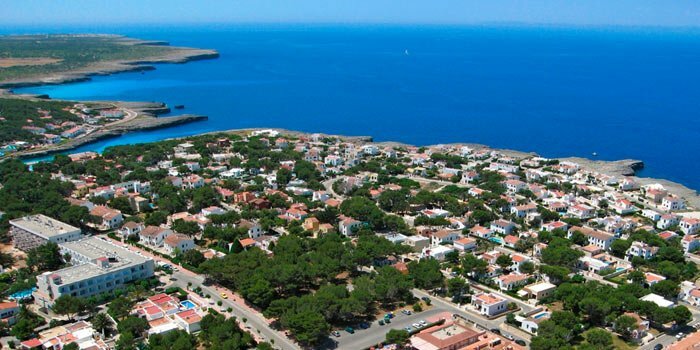 Take advantage of the best available prices and book your car hire in Cala Blanca, with the quality and service of the Ownerscars company, the leader in hire car in Menorca. Cala Blanca stands out for its white sand and turquoise water. In its surroundings we can discover archaeological sites of special interest. Cala Blanca is near the municipality of Ciutadella. Make your reservation on our website in advance to benefit from the cheapest prices and receive immediate confirmation. We do not make additional charges for cancellations and / or modifications. You’ll pay the total rent when you collect your hire car at the car hire office in Cala Blanca. All our car hire in Cala Blanca include VAT, fully comprehensive insurance with excess, unlimited mileage and roadside assistance 24 hours a day.